Ladies warm black fleece ice skating leggings with contrasting signature ribbon design motif down the sides, in new icefade colours. Available in Grape Ice, Ocean Mist, Rose Snow and Royal Frost. 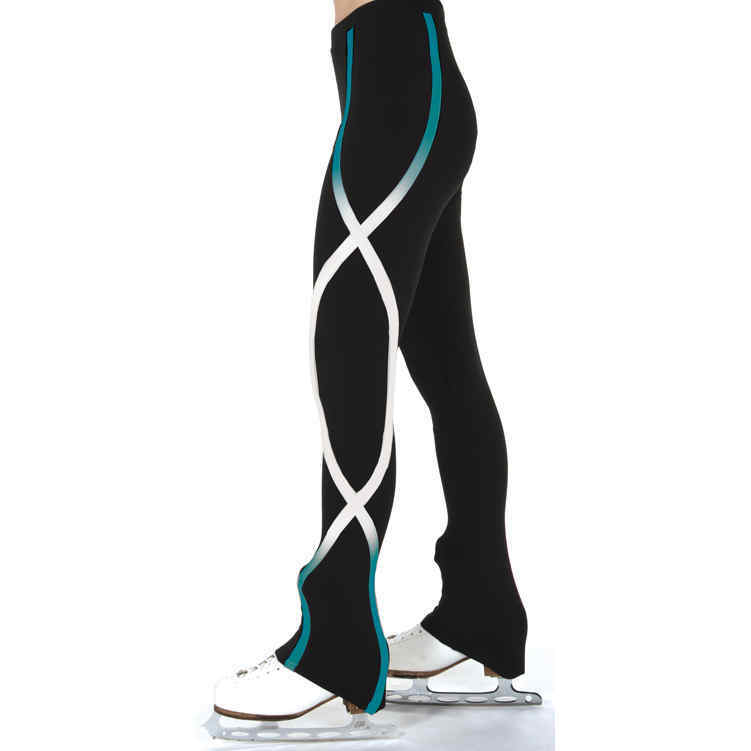 The S110 leggings are part of the new 2018 range from Jerrys Skatewear.